Mediterranean chicken for kids | Life's Conundrum - Eat to Live or Live to Eat? 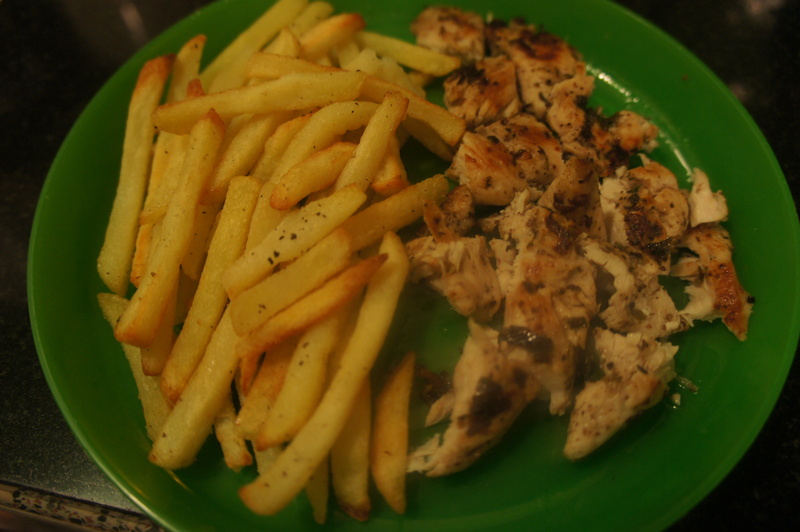 Posted on December 25, 2013 by Anna and Shiv	• This entry was posted in Kids meals, Recipes and tagged Barbecue chicken, Garlic, Italian dressing, Marination, Olive oil, Pan frying, Parsley, sumac. Bookmark the permalink.